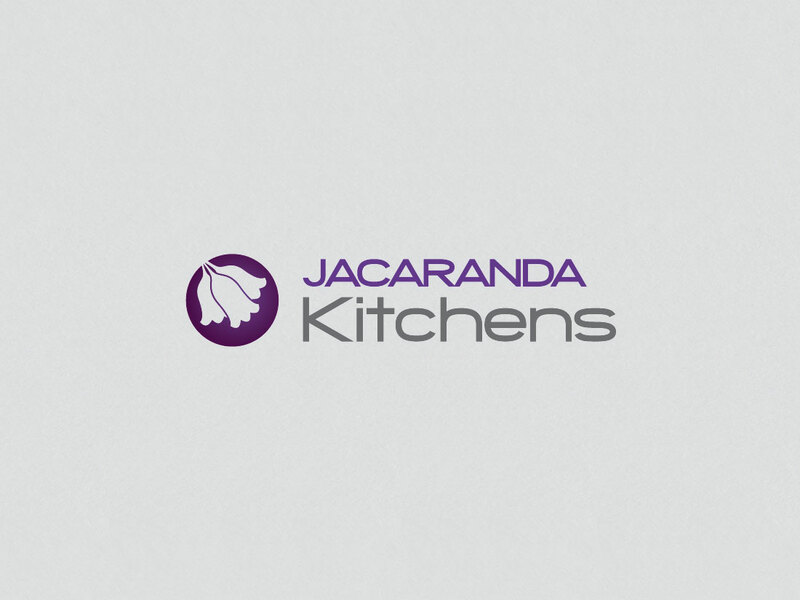 We refreshed Jacaranda Kitchens’ brand to clearly reflect the kitchens they produce. 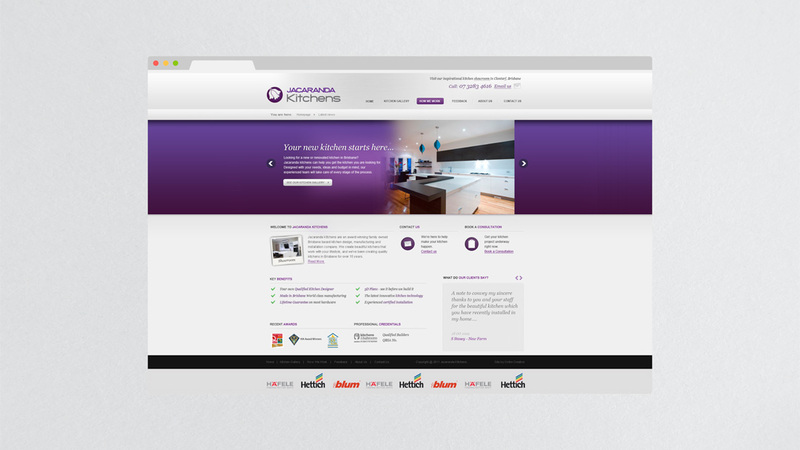 Their focus is on design, listening to client needs and responding accordingly. 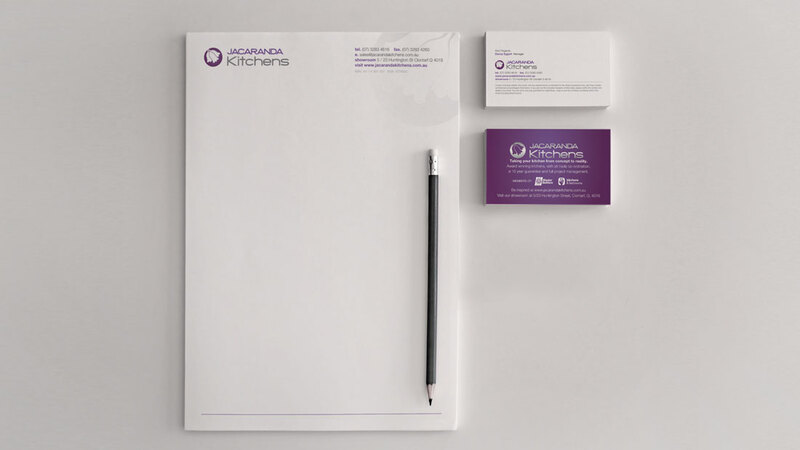 Jacaranda was mostly a referral-based business, and the rebrand, website and online marketing strategy is bringing new business.